This study takes its point of departure from thepremise that, despite the progressive ageing ofWestern society, the process of ageing is surroundedby negative connotations and contradictions.Throughout history, Western art and literature havepresented old age as a period of loss and dependency.In present times, consumer culture overwhelms us withmessages of eternal youth, offering a wide range ofproducts and techniques. Thus, the body that has keptits youth and vigour is considered virtuous whereasthe body that looks 'old' becomes synonymous withsterility, illness and dependency. 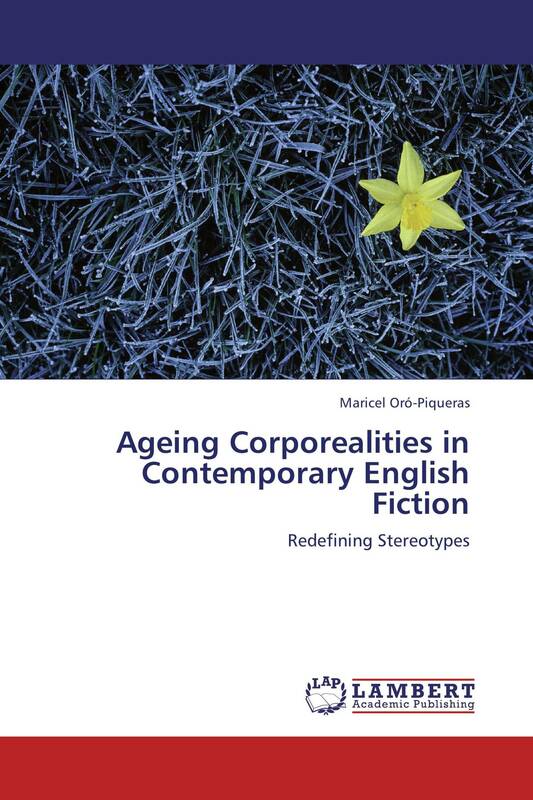 Taking symbolicinteractionism as a methodological framework andtwenty-six novels by fourteen English contemporaryauthors as a data-base, this study sets out todemonstrate that, while not denying the biologicalelement, the negative connotations attached to theageing body are mainly based on cultural beliefs.